This question is very complicated and sometimes not as easy to answer as you may think. Most parents are concerned about how their child’s teeth look. This is fair enough since someone’s smile is the first thing we see. Here in the dental industry, having nice ‘looking’ teeth is actually less important than the ‘function’ of the teeth. Function is about how the teeth are positioned in the relation of one another and how this can affect things like eating, speech and longevity of the teeth. When a child comes in for their check-up at More Smiles, their bite is recorded and monitored. If they might need orthodontic treatment, we will discuss this and refer to a trusted local orthodontist for a consultation at the correct time. Most children receiving orthodontic treatment don’t start until about 12 years of age when they have lost their last baby tooth. This can change depending on what is being treated. An example of the importance of ‘function’ is having what is called a deep over bite. This is when someone closes their teeth together and the top front teeth completely obscure the bottom teeth. This excessive overlapping often results in premature wearing of the teeth later in life. Although someone who has a deep over bite can have great ‘looking’ teeth, we still normally recommend a visit to the orthodontist for a consultation. 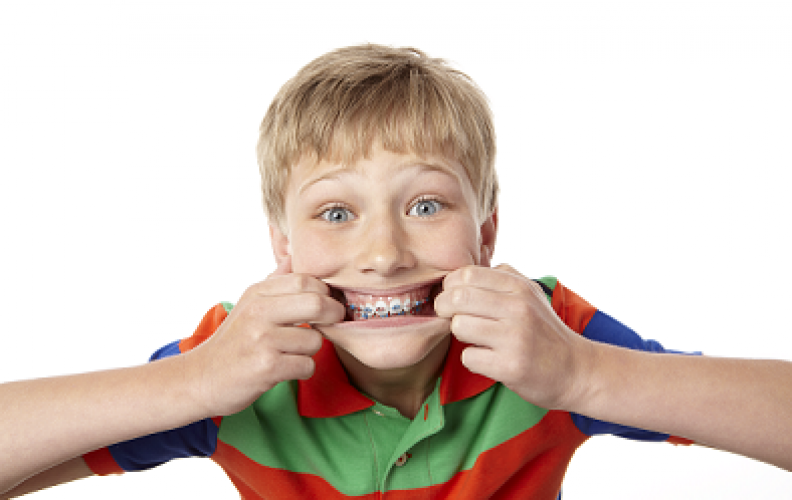 If you have any concerns about your child’s teeth, please come in and see us at More Smiles.